Father & Son. minato + NARUTO -ナルト- = father & son. 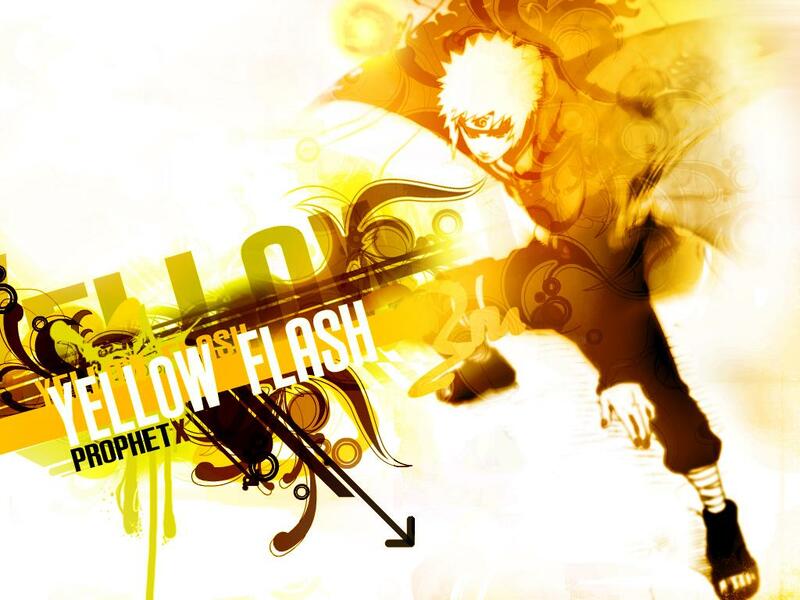 HD Wallpaper and background images in the NARUTO -ナルト- 疾風伝 club tagged: naruto shippuden. This NARUTO -ナルト- 疾風伝 wallpaper might contain 通り, 都市現場, 都市環境, ストリート, 都市, 都市設定, and 都市のシーン設定.